>Sometimes, it is nice to challenge yourself with a video game. Just don’t forget about the real world–take breaks! 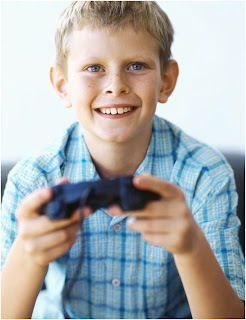 Make this a family activity: Challenge your family to a video game tournament. This activity promotes fine motor skills, and problem and puzzle solving skills.